Present in Asian cities such as Tokyo (Japan), Singapore, Bangkok (Thailand), Jakarta (Indonesia), Delhi (India), Ho Chi Minh City (Vietnam) and Manila (Philippines), CROSSCOOP provides premium quality Serviced Office staffed by multi-lingual employees. 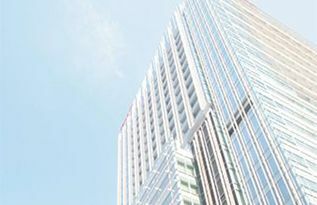 For more than 10 years since its founding, our Serviced Office in Tokyo has supported many companies during their development stage with premium Japanese hospitality. ※ We also provide support in English as well as local languages in our offices in different Asian countries. Offices and meeting rooms are available 24 hours a day. Flexibility for your business. Even if the number of users change, we have flexible plans in place to help you minimize the monthly running costs. All our offices are located in premium business districts. 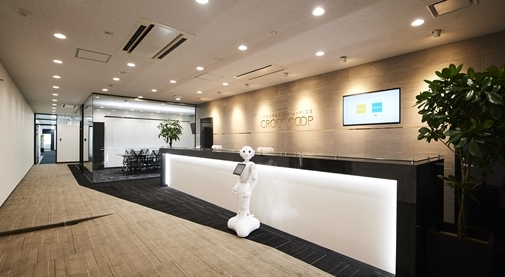 We have the largest network in Asia in terms of Serviced Office operated by Japanese. High-speed broadband installed in all our offices to minimize inconveniences caused by slow connection. We have fully-furnished private offices that can accommodate from 1 to 30 people with air-conditioning and complete privacy. You may choose to have a permanent seat in our Shared Office. Recommended for users who frequently require a space to work and store their documents, etc. You may choose this plan and freely use any available seats in the Shared Office. Recommended for users who are always on-the-go and mainly use meeting rooms. 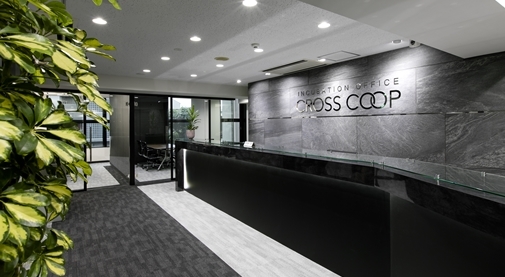 2015年11月9日 PR – CROSSCOOP Shinjuku South office opened new floor and seeking new clients!! 2015年10月1日 PR – 600,000 Yen Cash Reward will be Awarded.Crosscoop Shinjuku South Office – New floor ceremony (30 October 2015). Our Serviced Offices are located within a few minutes walk from the nearest train/metro stations. Reception operating hours are from 9AM – 6PM, Monday to Friday, and our staffs will attend to all visitors as well as receive all postal deliveries. Our clients are entitled to use meeting rooms for business talk and conferences. 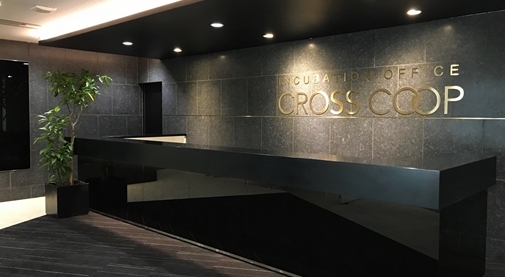 Crosscoop offers different types of private rooms as well as shared office. With security system installed, we strive to provide a safe and comfortable environment for our clients. Free high speed Internet and telephones, etc., are also in place so our clients are able to concentrate on business and not worry about anything else. 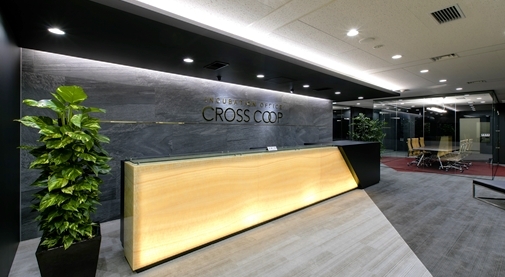 Crosscoop has 5 offices in Tokyo district, namely, Shinjuku (JR Shinjuku; Tokyo Metro: Shinjuku-sanchome, Shinjuku-gyoen), Aoyama (Tokyo Metro: Gaienmae, Aoyama-itchome), Roppongi (Tokyo Metro & Toei-Oedo line Roppongi) and Shibuya(JR Shibuya).In August 2019, it will also be deployed in the Shimbashi / Uchiwaicho area. 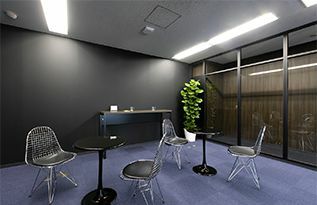 Outside of Tokyo, we are developing rental offices in Sendai (Sendai station, Aoba street Ichibancho station, Aoba station) which is the center of Tohoku. 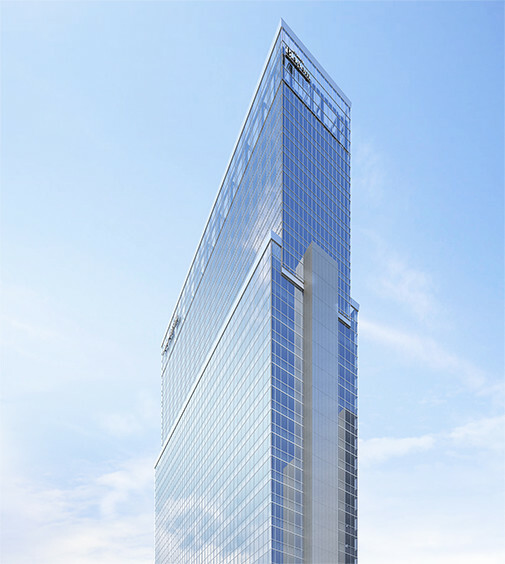 All the offices are located in popular and central areas. Our offices are equipped with meeting rooms, pantry, basic office furniture such as desk, chair, as well as telephone, fax, copier machine, shredder, etc. Air-conditioning is 24hours in operation and Internet is included in common service fees. Seminar room is available in Shinjuku and Aoyama branch. Equipped with necessary infrastructure, our clients are able to start business operations as soon as they move in. 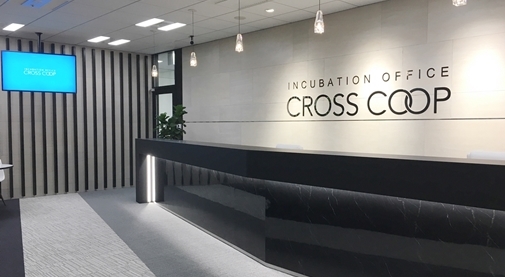 CROSSCOOP, the largest Japanese serviced office, has now expanded its presence into 6 Asian cities – Tokyo, Singapore, Bangkok, Jakarta , Ho Chi Minh, Manila and New Delhi. We offer a variety of private office rooms that can accommodate from 1 to 22 persons. Our office is fully equipped with office furniture, high speed internet and meeting rooms. Clients may immediately start operations in the office once they move in. Japanese-speaking staffs are present in the Reception and provide services such as business marketing, company incorporation, etc. We also work with financial institutions, accounting firms, etc., so as to provide our clients total business support.